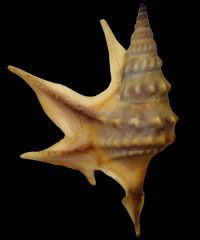 Objective of this Internet publication is to collect and present all available information on Stromboidea gastropods, both pictures and written information, including an abundant collection of references. At the moment this internet publication contains more than 3000 pictures, 1500 species names on more than 2500 pages coming from more than 80 contributors worldwide. Please join us with your knowledge on Stromboidea, dear Malacologist, dear Paleontologist, dear Collector and dear Librarian. You are invited to share your knowledge on species, localities, stratigraphic layers, your pictures and films with the editors of this Internet publication. Stromboidean examples, which can be found here. Can you name the families? The genera? The species? it is a natural science project. What is the effort to gather all information on Stromboidea from all sources? What kind of skills does a scientist need to do this? Are there efficiency effects due to direct information sharing via the Internet? What is the evolutionary tree of Stromboidea looking like? 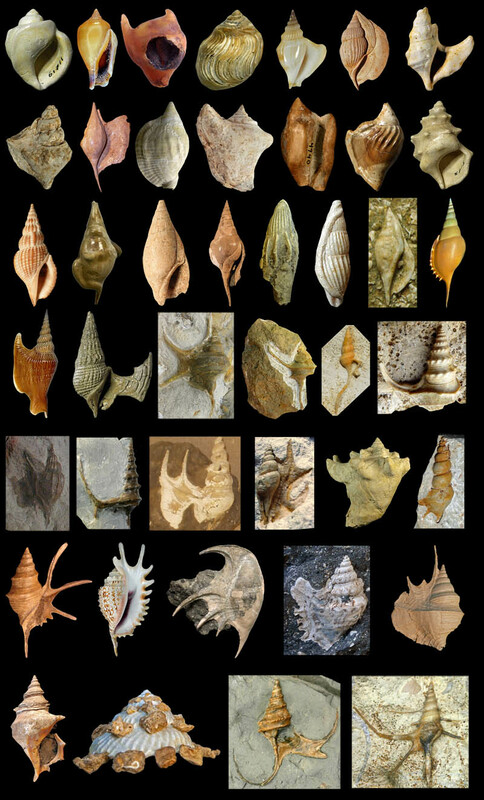 How good is the fossil record of Stromboidea? How can a balanced description of families, genera and species of Stromboidea look like?